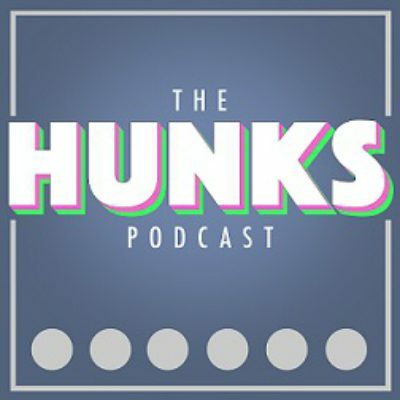 Matt Nightingale, Rory Fallis, Quinn Greene, Dana Smith and Tim Gray perform live sketch comedy as H.U.N.K.S. They've teamed up with UMFM to produce this weekly radio show/podcast. Each week the group learns a new word, tackles a big issue, and learns two truths and a lie about someone.